According to a journalist/writer/activist affiliated with the Black Lives Matter movement, Jay Z and Beyoncé helped bail out Ferguson and Baltimore protestors. There seems to be a lot of back and forth about whether or not this is actually true, but if it is, this may be the generous act of the century. On Sunday, Complex caught a bunch of tweets from dream hampton, an activist who works with BLM, alleging that the Carters have supported the movement with various extremely generous donations. Although hampton said that the Carters supposedly wished to keep their contributions quiet, she said that they've done "too much to list" for the Black Lives Matter movement. "I'm going to tweet this, and I don't care if Jay gets mad," she wrote. "When we needed money for bail for Baltimore protestors, I asked hit [sic] Jay up, as I had for Ferguson, wired tens of thousands in mins." Now, it's worth mentioning that when BuzzFeed reached out to dream hampton after she posted and deleted the tweets, she said that she wouldn't be confirming anything. However, she also posted the following tweet after deleting the original ones. Additionally, BuzzFeed reached out to Black Lives Matter for comment on the story. 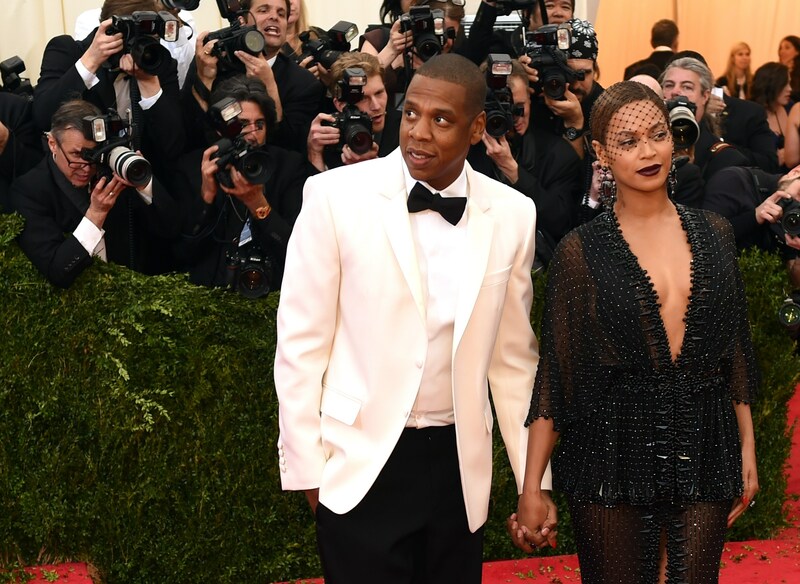 The movement's co-founder Alicia Glazer told them, "Quite frankly, we are not directly in touch with the Carters." The news outlet also reached out to Jayoncé, but has not yet heard back. We can't definitively say whether or not Beyoncé and Jay Z gave money, but they've definitely shown solidarity for the Black Lives Matter movement in other ways. They attended the Baltimore Rally 4 Peace, and then reportedly met with Freddy Gray's family. Also, Beyoncé's Grammy performance addressed the many instances of police brutality against young black men. If they have donated money, it's their right to keep the news private. That said, if this is true, it's a pretty amazing thing. Sure, Jay and Bey are billionaires, and a few thousand dollars is just a drop in their fiscal bucket, but there are plenty of billionaires (and non-billionaires) who don't have the compassion to help release people who have been unjustly imprisoned. If this story is true, Jay Z and Beyoncé are even more amazing than you thought.